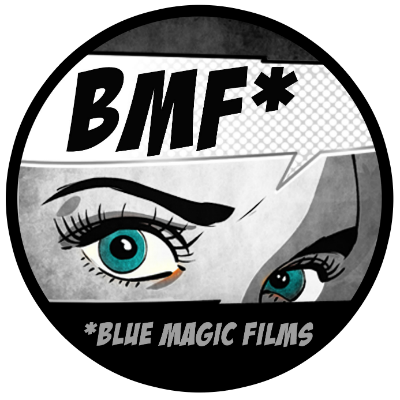 Blue Magic Films Pvt. Ltd.
BMF was conceived in 2009 as the result of an itch to create clutter-free programming. Today, we are an Established Dynamic End-to-End Production House that specializes in Creating Original Shows and Properties across categories, with a special inclination towards the Youth, Factual Entertainment, Travel, Adventure and Lifestyle genres. Based out of Mumbai, we make Television Shows, Music Videos, Web Commercials, Brand Films, Web Shows & Documentaries, and love experimenting with newer formats. We conceptualize, create, plan, execute, package, repackage and deliver. In our 7 years of active production, we have consistently created high quality, top rated as well as award winning properties. Our goal is excellence and we use every tool at our disposal to achieve it, streamlining our creative urges with the needs of our clients.